One of Naruto's "training" sessions. 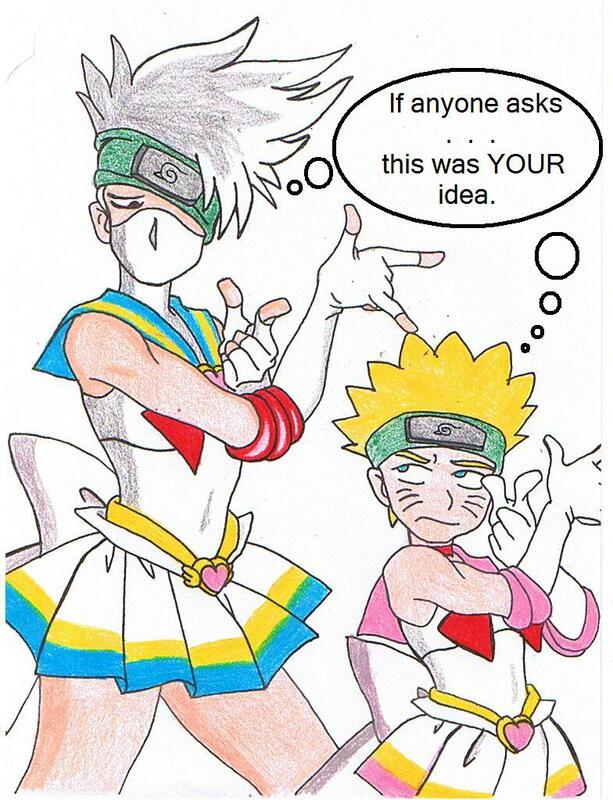 To show that he is a TRUE ninja Naruto has to learn to put up with the most HORRIBLE disguises. And Kakashi's just in ot for the fun. Like sensei like student. Hey everybody i have my first Requesting requests page! !